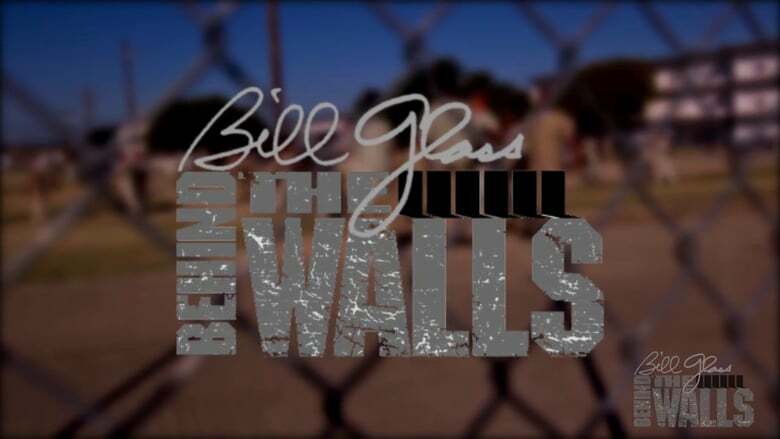 There’s no safer place to share the Love of Jesus Christ than in correctional facilities with Bill Glass Behind the Walls. And, there’s no more captive audience! Each year we train thousands of Christians to share their faith in Christ, and we take them into prisons, jails, and youth detention centers to do it!